In our line of work I regularly have to socialize and meet new people. My husband is a minister, so as a minister’s wife I am generally expected to be “on” quite a bit more than my personality likes. I know as soon as the words “We homeschool” come out of my mouth, all kinds of stereotypes are going to flash through the other woman's mind. The fact that I’m a minister’s wife means I know that there are ALREADY many stereotypes there, and now I’ve just heaped a ton on top of the pile. Almost instantly after this interaction, I can tell if this woman and I are going to be friends, or if we will amicably go our separate ways. This isn’t because I will judge her for her choices or feel like my standards are higher than hers, it’s because in her mind I’ve already done those things. 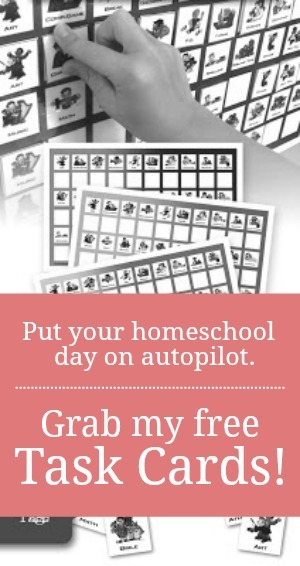 I suppose there are some homeschoolers out there who lean this way, but I am not one of them. If anything I think you are a hero. We sent our kids to public school a few years ago and I found the pace it set to be completely exhausting. How do you do it? How do you remember to pack them lunches every single day? How do you handle homework and sports and church and ANYTHING other than school while still maintaining a relationship with your kids and some form of sanity? I don’t know how you do, but I salute you for it. Uh, no. When I have the discussion mentioned above with other moms I generally get some sort of comment about how spending all day every day with their kids would drive them crazy and it always makes me laugh at the thought that they think it doesn’t make ME crazy. That statement also always makes me a little sad. While my kids do drive me crazy, the fact that I have to push through the frustration deepens our relationship in ways that would never happen if they were away at school every day. I was the Salutatorian of my graduating high school class (of 22…), I graduated university with a B+ average, I have completed half of a Master’s degree, and I am still stumped by 5th grade math. I feel like I am an intelligent human being, but I still have to study some subjects in order to stay one day ahead of my kiddos. 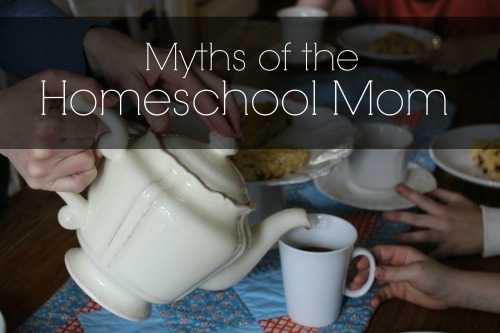 That’s a little shared secret of the homeschooling community – you don’t have to know everything, you just have to know one day more than your kids do. Snort, guffaw, knee slap, hahahahah. Give me a sec, I have to catch my breath. NO ONE has the patience required to homeschool. No one. It’s an absolute myth. I promise there were days Michelle Duggar was crying in a closet off-camera somewhere. Those are really just a few of the stereotypes people tend to think of us. There are also the denim jumper wearing/butter churning/separatist stereotypes that stem from the beginning days of homeschooling when it generally only happened on farms in rural communities. So next time you meet a mom who answers the “Where do your kids go to school?” question with a hesitant “We homeschool," give her the benefit of the doubt. I promise you, she is just as stressed out and afraid of screwing up her children as you are. She just gets to be that way in her pajama pants. 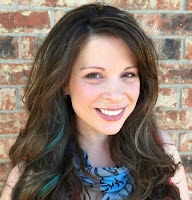 Amy Schaffner is a happy West Texas wife and mom whose idea of a perfect day would include taking care of her people, good books, a comfy chair, and a hot cup of coffee always in hand. She writes about her struggles with anxiety and depression (in a humorous, non-depressing way...) at her blog Pieces of Amy, and her adventures in homeschooling at Not Your Average Homeschool Mom. Come for a visit! It's funny how even the most well-meaning people can say hurtful things when they find out you homeschool . . . Completely laugh out loud funny and ture! Truly, I love the part where you only need to know one day more than your kids that so me or better yet I just learn at along with them! I can relate to this, Amy. I feel really confident in our decision to homeschool our children, but I do inwardly cringe at what others may/do say! That's awesome! I love hearing from moms on the other of graduation. It gives me hope. I hope my kids will say the same thing when the time comes.